With drone technology spread all over the headlines and game-changing applications being launched both in the commercial and defence areas, Defence Connect decided it was an opportune moment to pick the brain of Ron Bartsch, the Asia-Pacific president of the Australian RPAS Consortium. In terms of how to define exactly what constitutes a drone, Bartsch was clear. 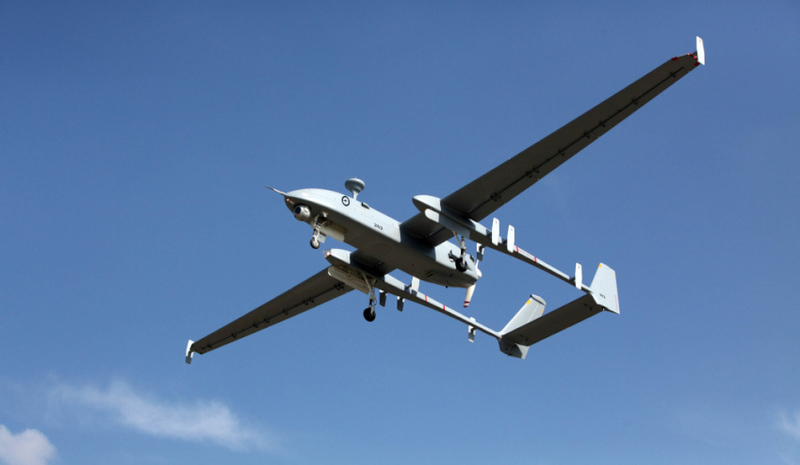 “There are industry bodies in the consortium and other industry associations, but really it is knowing the drone is just simply a different type of aircraft,” he told Defence Connect. Bartsch identified a key role for Australia in shaping the regulations, guidelines and terms of definition the ground-breaking technology. “Even just a little way into the future, if we are able to get everybody together, Australia with its innovation and technology agenda, is perfectly positioned,” he said, highlighting “the fact that we've got this industry that's grown around the drone sector for the last 16 years”. He said that while for almost any other type of aircraft, international standards had been promulgated, in the case of drones this key aspect of aviation regulation was missing. He said in this way it would become possible to operate drones consistently throughout the world “so it can be seamless between nations, but also seamless between the military and the civilian applications”.